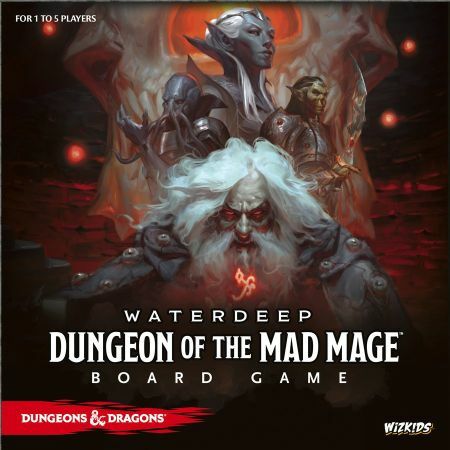 In this adventure you will explore the infamous Undermountain, the huge dungeon in which the mad mage, Halaster Blackcloack has made his home. With "home" we mean a vast system of tunnels and lairs seeded with monsters, traps and other nasty suprises. But obviously also nice suprises, like treasures beyond imagination. So it's a all or nothing kind of deal. 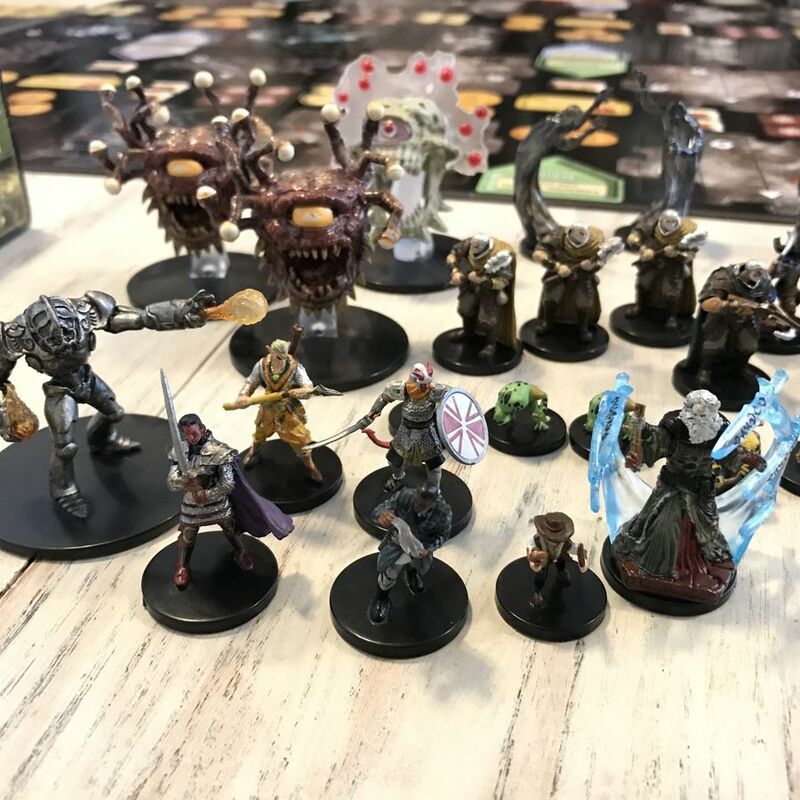 The gameplay is made for a single player, or with a group of 2-5 players, each taking control of a classic D&D character, like Warrior or Cleric, and taking on the dungeons togheter. 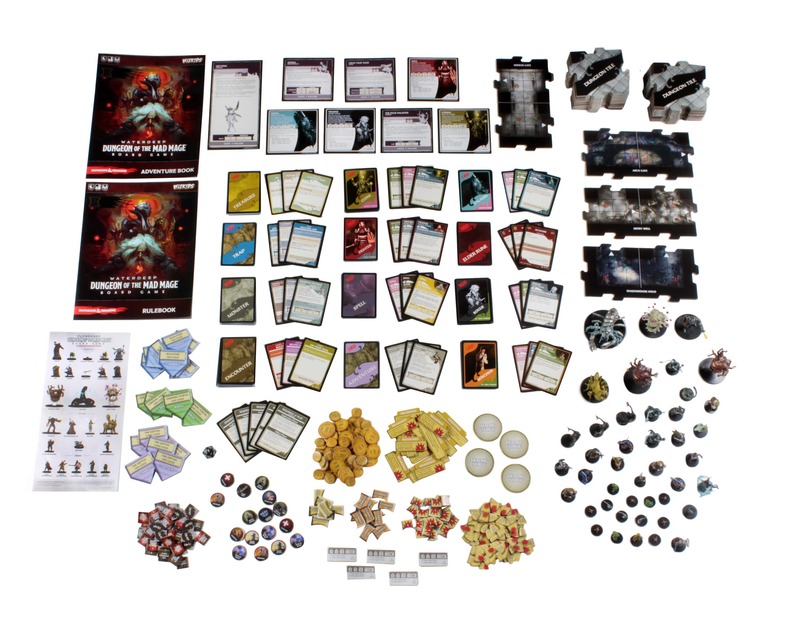 The game features new environment and bane/boon cards, as well as the trap and spell decks that premiered in Tomb of Annihilation. Like mentioned before, the game will come in two different editions, the premium version and the basic version, with the difference being the miniatures. Looks pretty sweet, right? Yes we agree, but it will cost you: MSRP is $79.99 and $159.99 for the basic version and the premium edition respectively. You are in luck tho, the premium edition is 130$ right now, pick it up here!